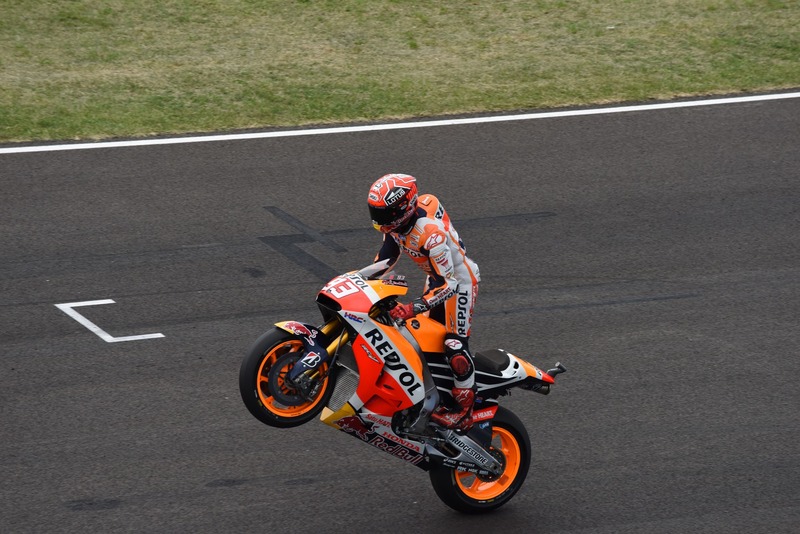 MotoGP is one of the most exciting motorsport events of the year. There are 18 MotoGP races in season 2017 which are the 69th F.I.M. Road Racing World Championship season. The breathtaking racing season started with a race in Doha, Qatar and it will end with a race in Circuit de Valencia, Spain. It will be fascinating to see how Marc Marquez who is a defending World Champion will do in comparison to its closest competitors like Maverick Viñales, Dani Pedrosa, and even the world’s greatest racer Valentino Rossi. If also you want to see how the 2017 season turns out then here are some of the best ways to watch MotoGP live stream. 29 October – Shell Malaysia Motorcycle Grand Prix. In some countries like Italy, there are several ways to watch MotoGP live stream. However, not many countries offer such luxuries. For example, in countries like the USA and also Asian countries, MotoGP isn’t that popular. Therefore not many options to for MotoGP streaming on the internet. To make motorsport supporter’s lives easier, we are providing some of the best ways to stream MotoGP 2017 from all around the world. In Italy, there are two ways for MotoGP streaming online. Both TV8 and Sky Italia is broadcasting MotoGP races online. Sky Italia offers several subscription plans. Most of the sports lovers will enjoy Sky Sports package. It includes Sky TV + Sky Calcio (Sky Soccer) + Sky Sport. Current Sky Sports subscription fee is 29,90 euro per month. And with this subscription plan, you can watch live MotoGP, Formula 1, Serie A, Serie B, UEFA Europa League, Barclays Premier League, Bundesliga and many other international football games. However, if you decide not to go for Sky Sports package, then another alternative is to watch on TV8. TV8 allows you to watch MotoGP live stream in Italy entirely for free. Visit TV8 website for the live stream of MotoGP races. Unfortunately, if you are traveling outside of Italy, then TV8 and Sky Italia will be geographically blocked. Therefore, if you are unable to stream MotoGP live on a local site, then you can get a VPN service and unblock Italian sites. If you are traveling or residing outside of Italy, then most of the Italian streaming services will be unavailable. The best way to bypass these geo-blocks is by getting a VPN service with servers in Italy. Here’s a step by step guide how to use a VPN service to unblock Italian sites and watch MotoGP online outside of Italy. 1. Get a VPN service. To unblock Italian sites, you need a VPN with at least one server in Italy. 2. Download and set-up VPN software. Most of the best VPN services have VPN client for all the popular devices and operating systems. 3. Log in and look for a server selection. 4. Select Italian VPN server and press to connect. 5. Once the connection is established, head to Sky Italia or TV8 to stream MotoGP online. In Brazil, the best way to watch MotoGP online is by getting a SporTV access. You can either you can sign up for SporTV online on its website, or you can get it with satellite, cable TV or IPTV subscription. SporTV is available with following satellite providers: Sky, Claro TV, Vivo TV, Algar TV and Oi TV. Following Brazilian cable TV providers offer SporTV access: NET, TV Alphaville, Sim TV, ORM Cabo. And SporTV Brazil is available with Vivo TV IPTV subscription too. 1. Install VPN software on your devices. 2. Login on to the software. 3. Look for a VPN server list. 4. Select and connect to a Brazilian VPN server. 5. Visit SporTV and stream MotoGP online outside of Brazil. In Venezuela, the best way to watch MotoGP is on Meridiano Television. Although it isn’t available online, the good news is that it is available as analog TV channels (37 and 39). Meridiano TV was launched in 1996; it is a privately owned TV network that provides exclusive content dedicated to Venezuelan national and international sports. Furthermore, it is compatible to ESPN as it offers almost all global sporting events. It includes broadcasting of sports like Venezuelan League of Professional Baseball, MLB, Spanish La Liga, Frenz International Cup, AFF, UEFA Champions League, MotoGP, Formula 1 and much more. In Austria, you can stream MotoGP online on Servus TV. The great part about Servus TV is that it is available completely free to air. To watch MotoGP in Austria for free, visit Servus TV streaming page during the MotoGP race. Unfortunately, Servus TV isn’t available outside of Austria. Therefore, if you are looking for an option to unblock Servus TV and watch MotoGP free outside of Austria, then you will need a VPN service with Austrian servers. 1. Sign up for a VPN service with servers in Austria. 2. Download and install software on your device. 3. Sign in and search for Austrian VPN server. 4. Select and connect to the server in Austria. 5. Open your preferred browser and visit Servus TV live stream. 6. Enjoy MotpGP live stream from anywhere in the world. 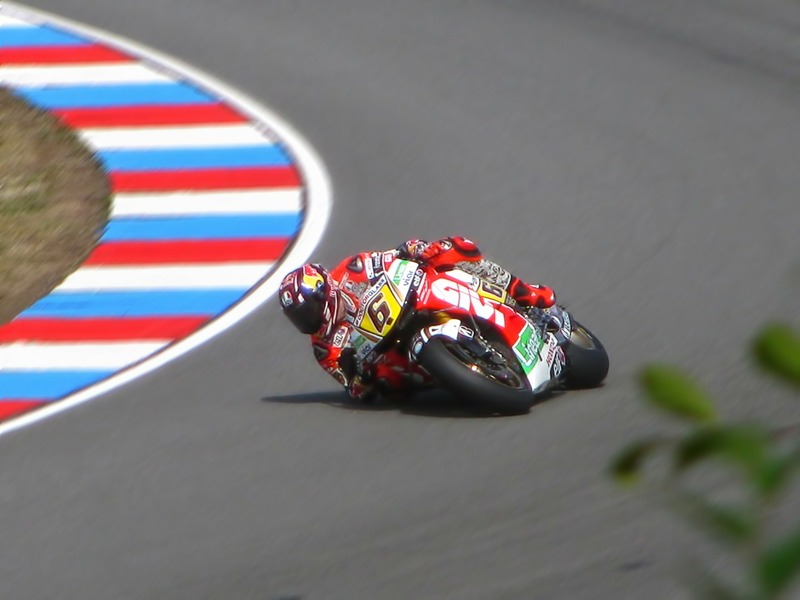 In Poland, the most popular way to watch MotoGP live stream online is on IPLA. It is online streaming service that allows getting access to content from different genres. To stream MotoGP, you need an IPLA Sports subscription. 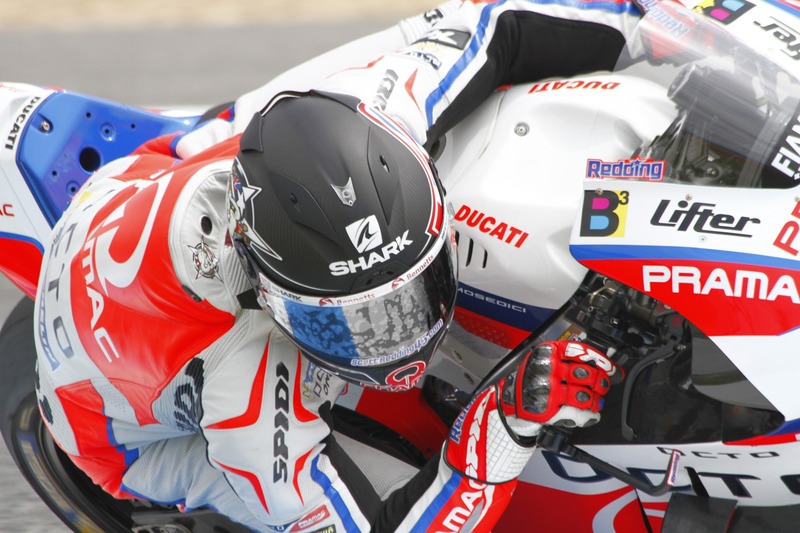 For only PLN 19.00 per 30 days, you can watch live sporting events including MotoGP live stream. The IPLA TV channels and all broadcasts are in HD quality. IPLA Sports package offers a live stream of several sports channels including Eurosport. Furthermore, you can watch IPLA, and Moto GP live on your PC, laptop, smartphone, tablet and even Smart TV. Another significant advantage of IPLA is that it offers 14-day trial to all its new subscribers. But if you are unhappy with the quality of sports offerings, you can cancel the subscription anytime within 14 days without being charged. IPLA is only available to people residing in Poland. Therefore, to gain access and watch Moto GP outside of Poland you will need a VPN service to change your IP address. 1. Subscribe to a VPN service with servers in Poland. 2. Get a VPN software and sign in. 3. 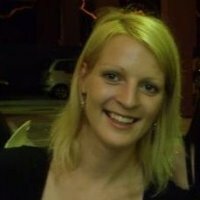 Find a Polish VPN server and connect. 4. Visit IPLA website and start MotoGP streaming online. In Spain, you can access MotoGP streaming with Movistar. It has a dedicated Motorsports subscription package. 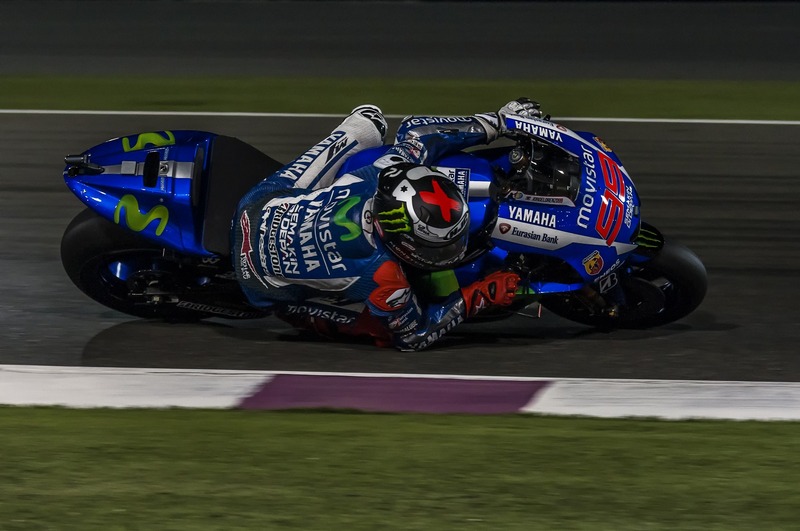 For only 10 euros per month, you can access and watch live Moto GP; all its 18 races are available live online. Furthermore, it allows a live stream of Formula 1 races, all in HD quality. However, Movistar is unavailable outside of Spain. Therefore, if you reside or travel outside of Spain, then you need a VPN service to access Movistar from abroad. The best VPNs for Spain are the ones that offer servers in Spain. You can try ExpressVPN, NordVPN or Ivacy; these are some of the most reliable VPNs available. In the UK, MotoGP live stream is available on BT Sport. However, to get BT Sport you need one of the following cable TV or broadband subscriptions: BT TV, BT Broadband, Sky TV with BT Broadband or Sky TV only. BT TV player allows you to watch a live broadcast of Moto GP, Formula 1, UEFA Champions League, Premier League, FA Cup, European games and a lot more of your favorite sports from all around the world. Unfortunately, BT Sport isn’t available outside of the UK due to geographic restrictions. To unblock BT Sport while residing or traveling abroad, get a VPN server. 1. Sign up for a VPN. Make sure the VPN offers server in the UK. 2. Download, install and log in to your VPN software. 3. Find VPN server in the UK and connect. 4. Visit BT Sport website for MotoGP live streaming. In the USA, you can watch MotoGP online on beIN Sports. beIN Sports is a sports channel network that offers live action of MotoGP, Formula 1, La Liga, Serie A, Ligue 1, The Football League, Copa Del Rey, and much more. beIN Sports is available online to anyone who has an existing subscription with TV providers like AT&T, Atlantic Broadband, bright house, COX, DIRECTV, dish, optimum, Time Warner Cable, and Verizon FiOS. Unfortunately, beIN Sports isn’t available outside of the US. Therefore, if you wish to access beIN Sports and watch MotoGP live online from outside of the USA, then you need a VPN with American VPN servers. To watch MotoGP online from outside of the USA, get a VPN service to change your IP address to the US. Connect to USA VPN server and visit beIN Sports website to follow its further instructions. In Germany, MotoGP streaming is available on Eurosport. Eurosport in Europe is available with basic cable TV or satellite subscription plans. In different European countries, it provides sporting content more relevant to their target audiences. There is also a standardized version of Eurosport in the English language. However, it also offers sports channels in France, UK, Italy, Poland, Germany, Asia Pacific, Benelux, and Nordic region. It provides sports content with more local events. Furthermore, German Eurosport is the only available free-to-air channel on digital satellite TV in Europe. In Indonesia, you can watch MotoGP live stream on TV7. As MotoGP is highly popular sport to watch between Indonesian people, then TV7 has not only available on analog TV but also online. You can access TV7 Indonesia live streaming on its website. However, based on our experience TV7 online stream is often unavailable. If you are looking for ways to watch MotoGP online for free, then the best ways are to access TV8 Italy or Servus TV (Austria). Both of online channels offer a free stream of MotoGP. However, TV8 is only available to people residing in Italy, and Servus TV is accessible to people living in Austria. 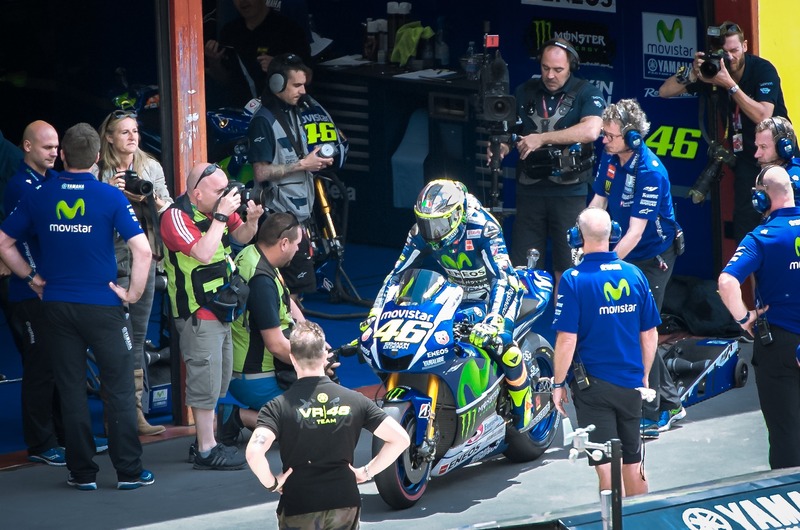 If you wish to access and watch MotoGP free online on TV8 or Servus TV, then you need a VPN service with a server either in Italy or Austria. 1. Install VPN software on your preferred device. 2. Log in and look for a server list. 3. Choose a server in Italy or Austria. 4. Connect to your selected server location. 5. Visit TV8 or Servus TV to access free MotoGP live streaming online. If you intend using a private (third party) Kodi add-on, then we advise you to use a VPN service to protect your online identity.